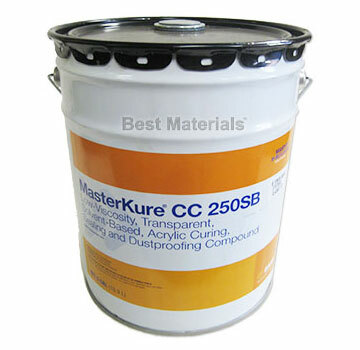 PRODUCT: BASF MasterKure CC 250SB (formerly Kure-N-Seal 25LV). 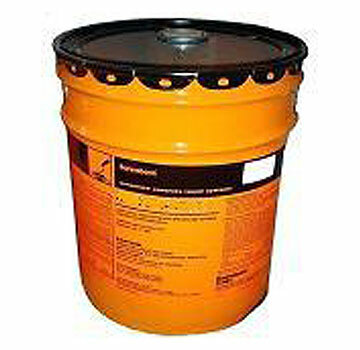 A Semi-Gloss Low-Viscosity Concrete Sealant, Dustproofing & Curing Agent. 5-Gallon Pail. Price/Pail. DESCRIPTION: Kure-N-Seal 25LV is a tranparent, low-viscosity, 25% solids, VOC Compliant, solvent based acrylic for curing, sealing and dustproofing concrete. 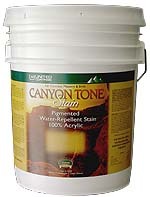 Its low viscosity is designed for better application under cooler temperatures. It's semi-gloss finish provides good UV resistance and gloss retention.